Experiencing low vision impacts every aspect of a person’s life. 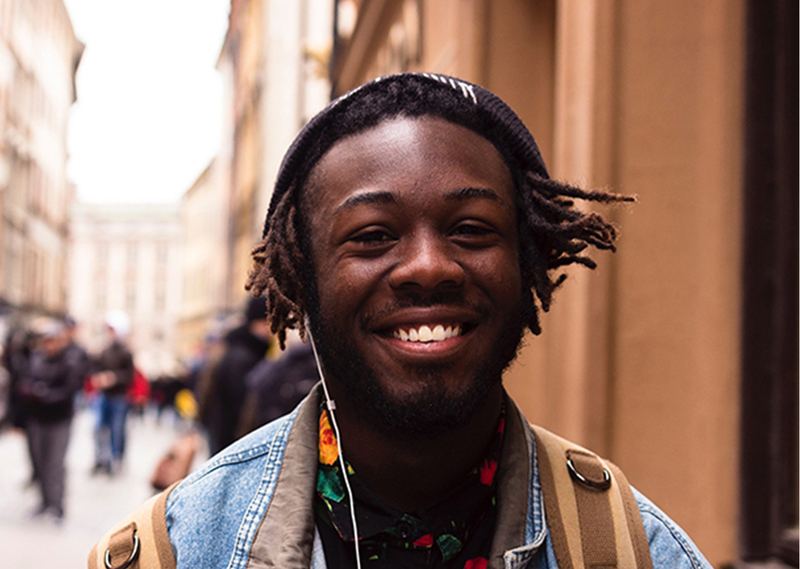 Simple things that sighted individuals may take for granted like navigating an unknown street or recognizing a loved one’s face can be immensely challenging for those experiencing low vision. Of the 285 million people worldwide considered blind, 86% are legally blind with low vision caused by macular degeneration, glaucoma, and other eye conditions. Rather than experiencing “complete blindness,” the vast majority of people experiencing low vision exist on a spectrum of sight that varies based on individual condition. In 2013, eSight launched the first pair of electronic glasses that allow the legally blind to actually see – the first and only patented assistive device of its kind anywhere in the world. Wearable, hands-free and non-surgical, eSight’s electronic glasses can help those with low vision improve their sight and regain independence. While in many AR areas companies are creating headsets for entertainment and the next killer app, eSight delivers a life changing solution to its audience. 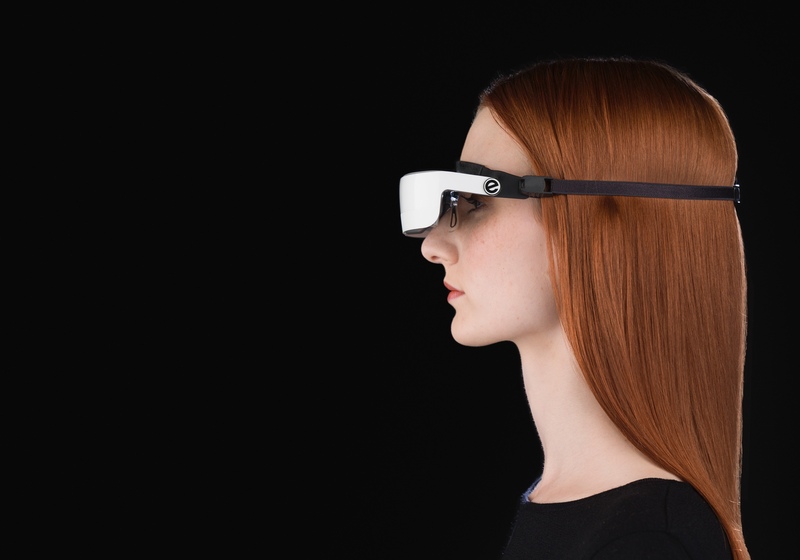 eSight partnered with Artefact to redesign its headset from the ground up to create a lighter, more intuitive and wearable device. The result of our collaboration is eSight 3, a more compact product that is comfortable enough for users to wear all day, in any setting. With new features like Bluetooth and Wi-Fi connectivity that help users not only see but capture and share what they see, eSight 3 goes beyond enhancing vision, it augments people’s visual capabilities. While the majority of legally blind people have sufficient peripheral vision to see shapes and objects in their environment, they experience low vision in the central part of vision that helps the eye distinguish detail. Through enhanced contrast and 24x magnification, eSight 3 enhances the center portion of vision, allowing the wearer to identify faces, read expressions and discern other details. At the same time, the design of eSight 3 minimizes the extent to which the headset obscures peripheral vision. While eSight helps people who experience low vision see faces, the headset can be a barrier to establishing eye contact. To solve for that and help people establish a more natural connection through eye contact, eSight features a patented “Bioptic Tilt.” It allows the user to easily change the headset’s position and seamlessly switch between ranges of vision depending on the task, environment or social situation. While eSight boosts mobility and independence by improving vision, users also unequivocally told us that they do not want to be defined by their low vision. It was clear that eSight 3 should be a symbol of strength and empowerment, not a sign of disability. eSight 3 is designed not just to be functional, but to be sleek and sophisticated in appearance. Features like the ability to easily flip the glasses to establish eye contact strike the right balance between the novelty of technology and the timelessness of human connection and identity.